In 2001, the Philanthropic Collaborative for a Healthy Georgia awarded grants to support 13 school health programs across the state. 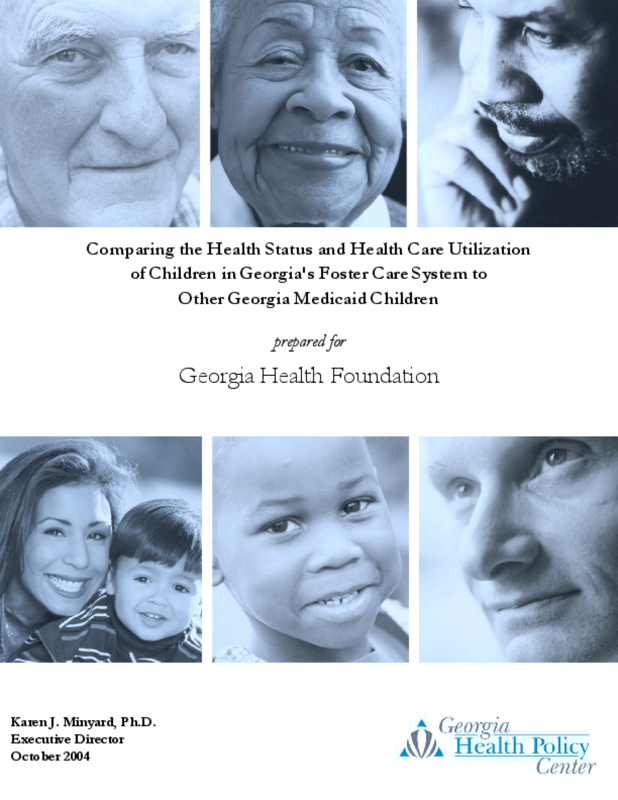 Six of these grantees received additional funding from the Healthcare Georgia Foundation to continue their programs for another 18 months.This report describes the evaluation methodology and summarizes the findings. It also offers in-depth snapshots of supported school health activities to illustrate the program's impact.